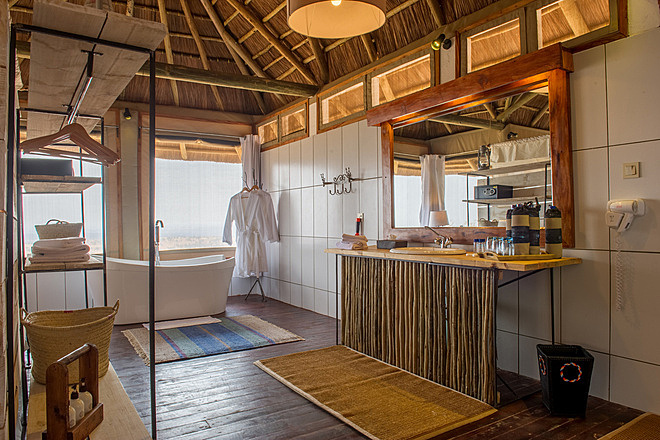 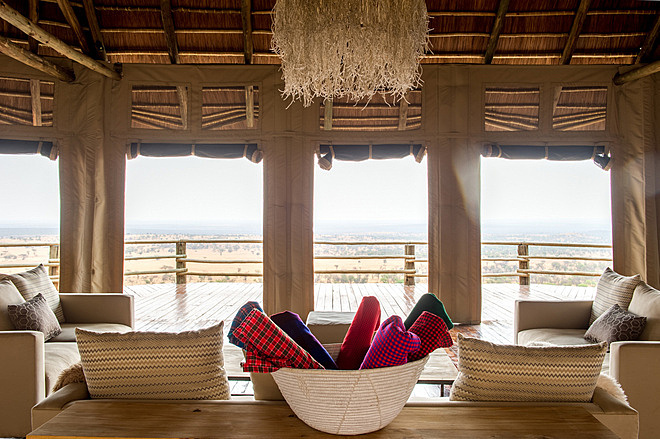 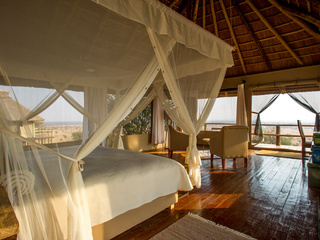 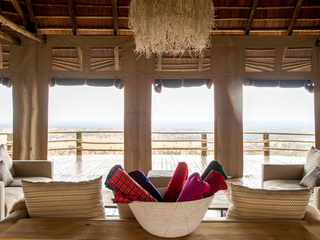 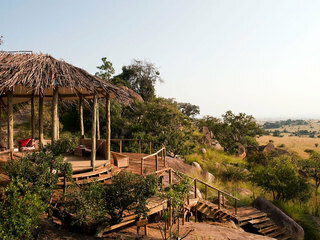 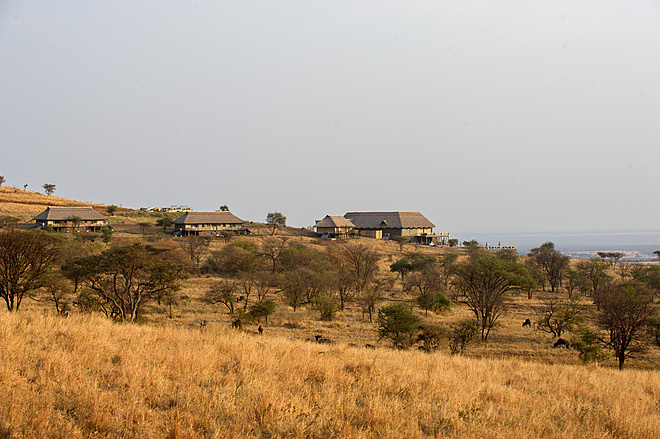 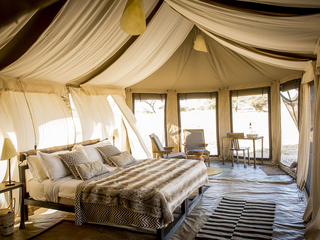 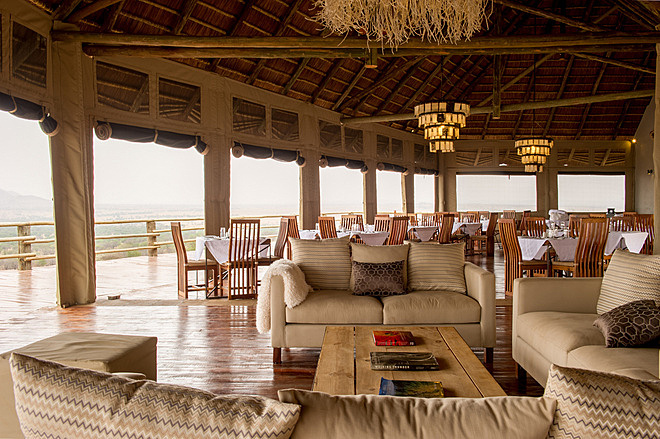 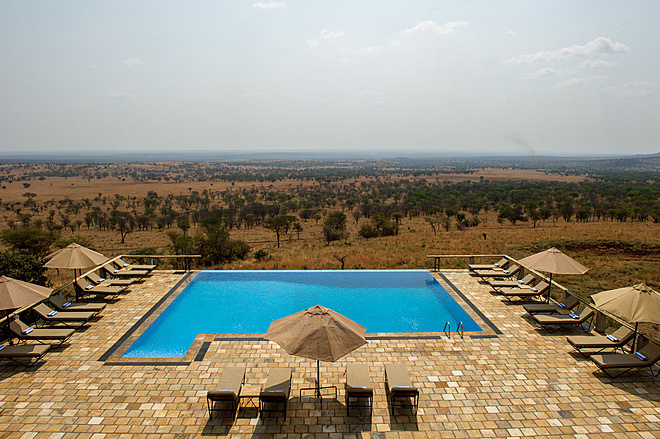 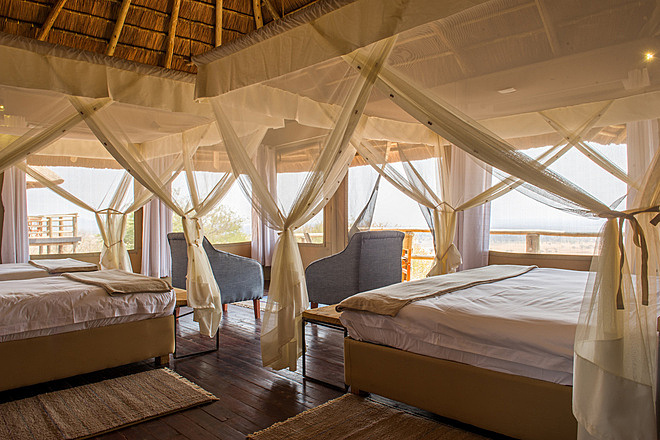 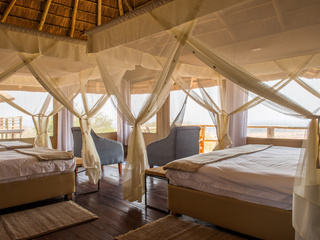 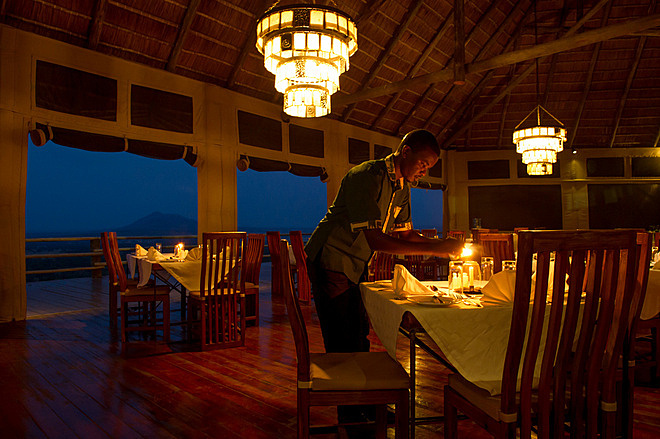 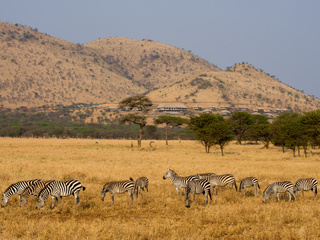 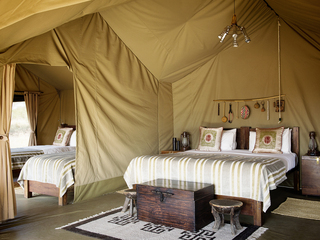 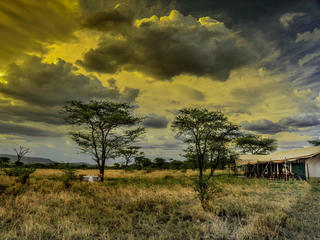 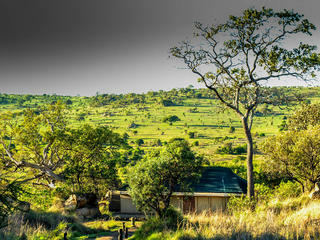 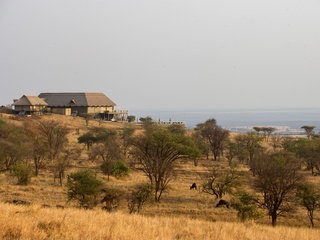 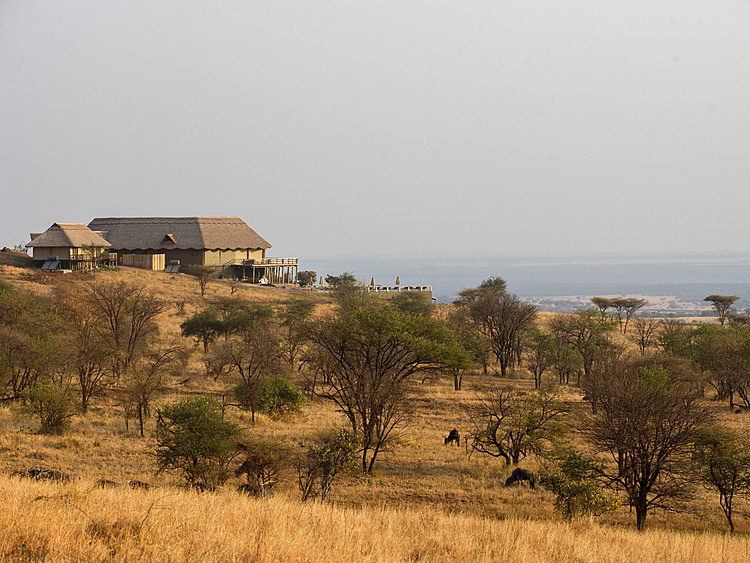 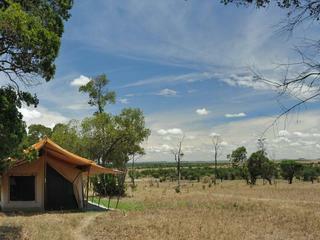 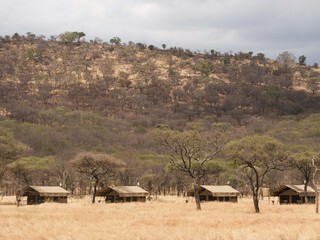 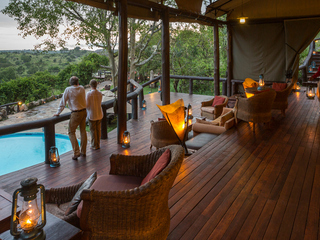 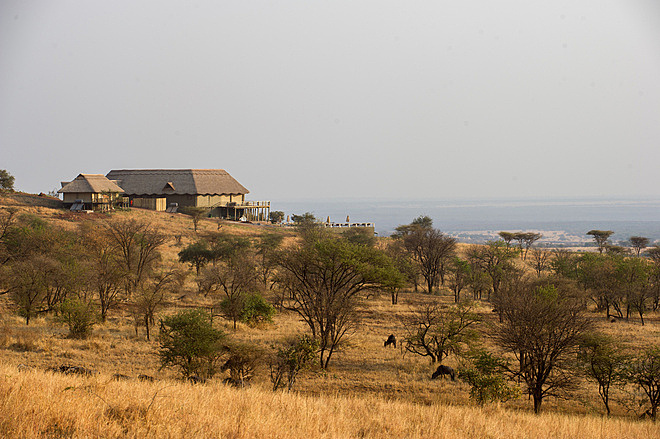 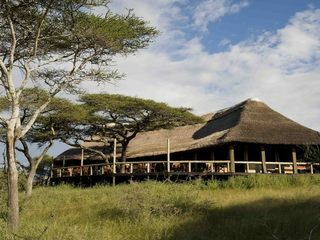 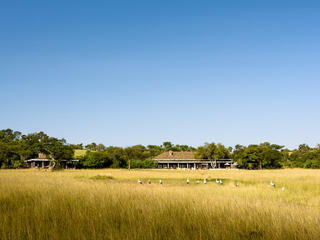 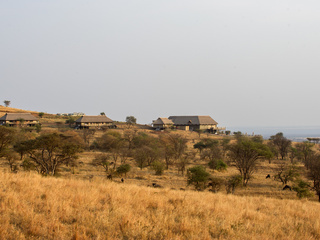 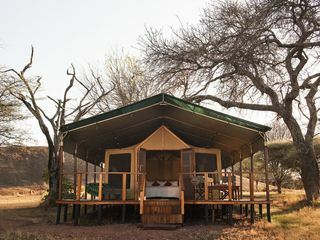 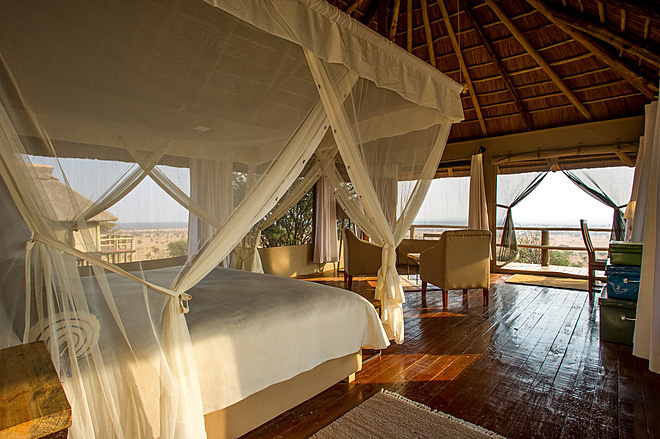 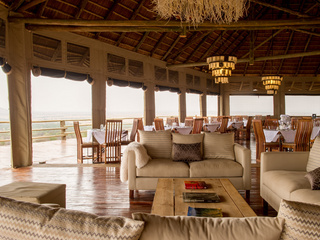 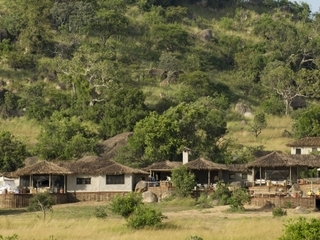 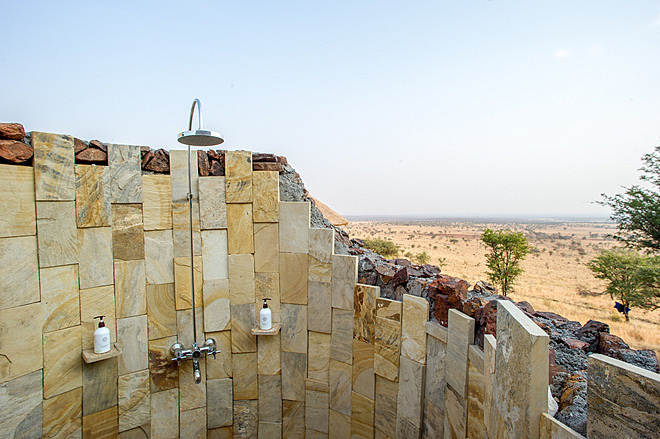 Kubu Kubu is a brand new, permanent tented camp belonging to the Tanganyika Portfolio. 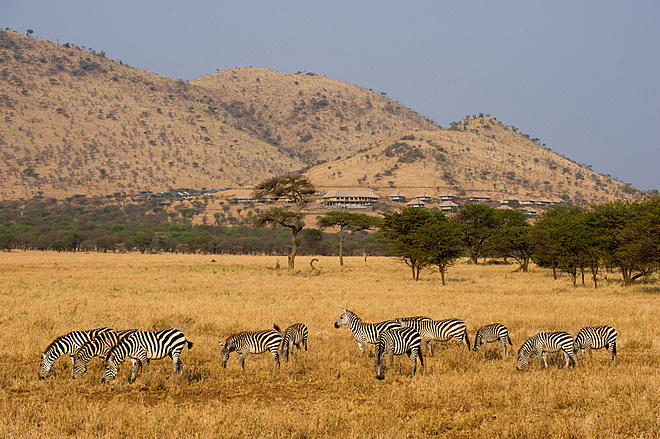 It is strategically located in Central Serengeti, Northern Tanzania and as the long March to May rains come to an end, over a million wildebeest, zebra and antelope congregate here to commence their spectacular migration. 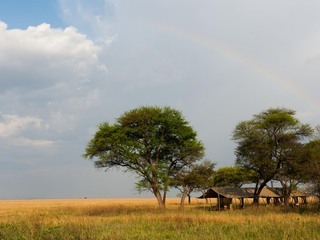 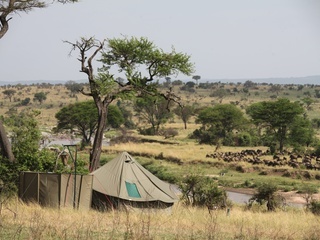 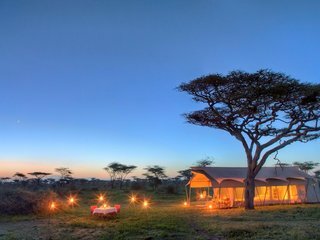 The camp offers breath-taking views of the migratory path and superb access to the many different areas of the Serengeti National Park, with its abundant wildlife and diverse habitats. 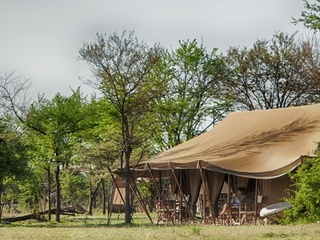 The main tent houses the restaurant and a cosy lounge area. 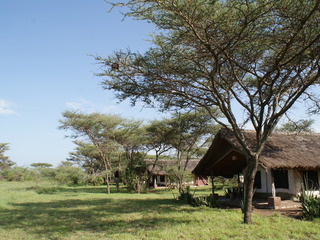 WiFi is available in this part of the camp and there’s a small library and selection of board games for guests to enjoy. 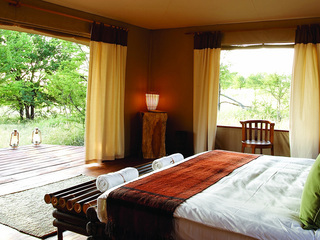 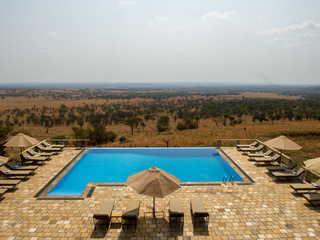 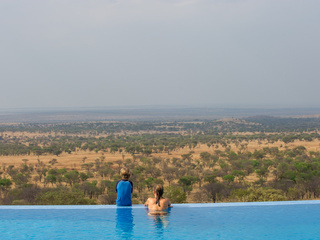 There is a swimming pool for day-time relaxation and, weather permitting, an evening camp fire for sunset viewing. 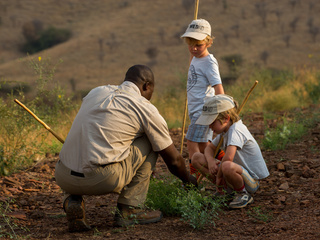 The camp’s central location means that there is a wide variety of activities on offer. 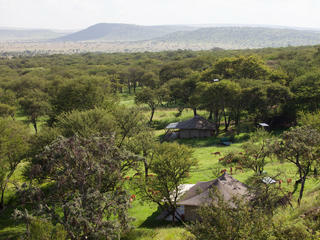 Vehicle safaris in the Seronera Valley provide the opportunity to see lions, gazelles, giraffe, impala and elephant. 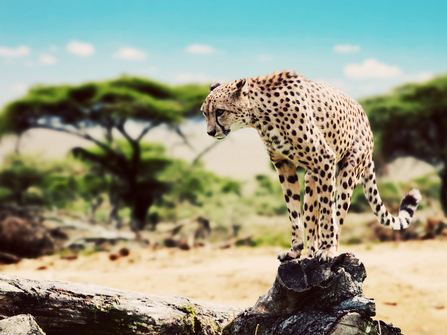 Although typically elusive, leopards and cheetah are here in abundance. 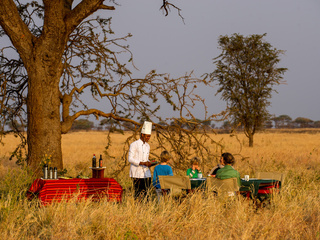 It’s worth noting that night-time safaris are not permitted due to National Park regulations; however, nothing can detract from the first-class quality of the game-viewing and the birdlife is spectacular. 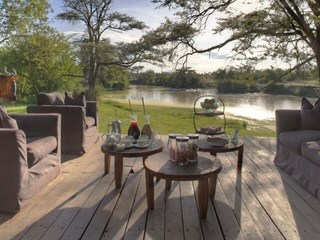 The Grumeti River, famed for its giant crocodiles and black and white colobus monkeys, is a scenic two-hour drive away. 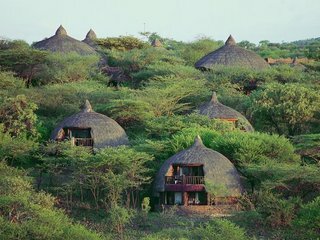 Visits to the Olduvai Gorge Archaeological Museum (where the remains of the earliest humans were found) are also available, along with early morning balloon safaris. 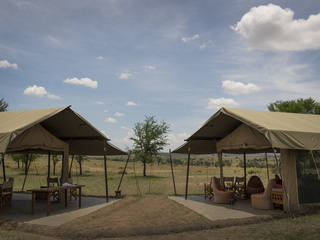 There are 19 spacious, double tents at Kubu Kubu Camp plus 3 inter-connecting double tents for families. 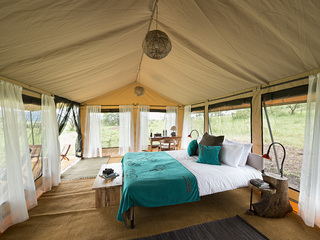 Each tent has a large king size bed or twin beds and an en-suite bathroom with flush toilet, hand basin and outdoor shower with hot water. 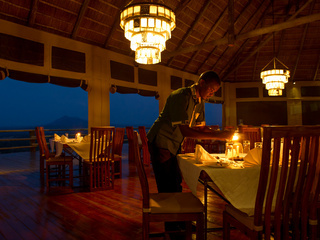 There is solar-powered lighting with a back-up generator. 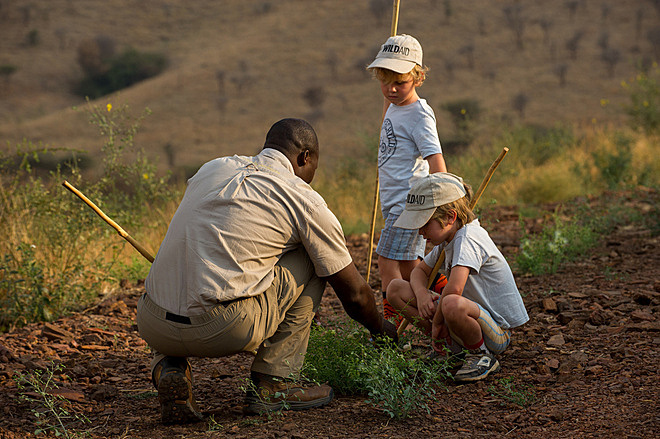 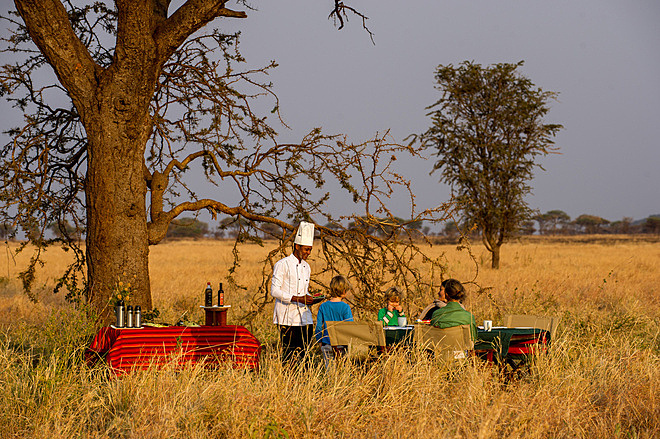 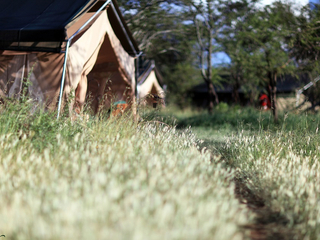 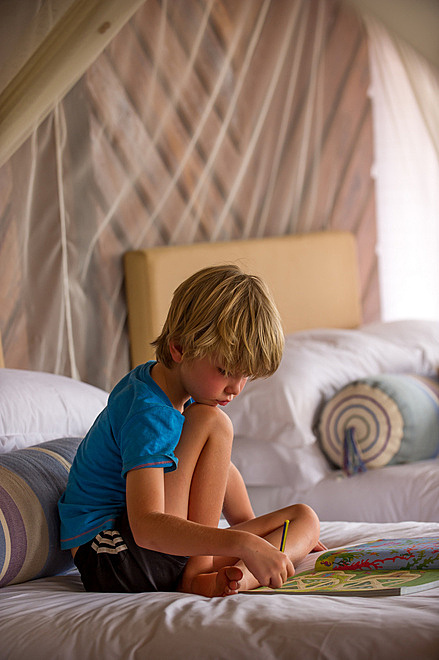 Children are welcome at Kubu Kubu and we find the camp a good choice for families. 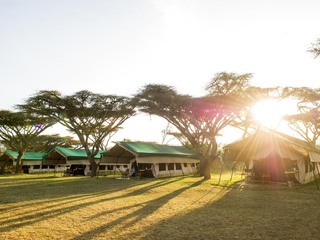 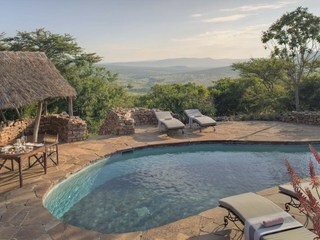 It offers reasonable value, family tents, a swimming pool, and is well located for shorter morning and afternoon game drives rather than longer full day forays. 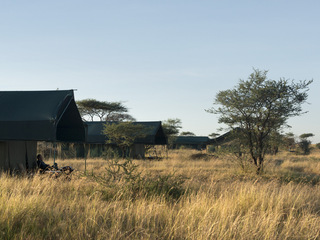 It is important to note, however, that there is no fencing and animals can wander through the camp. 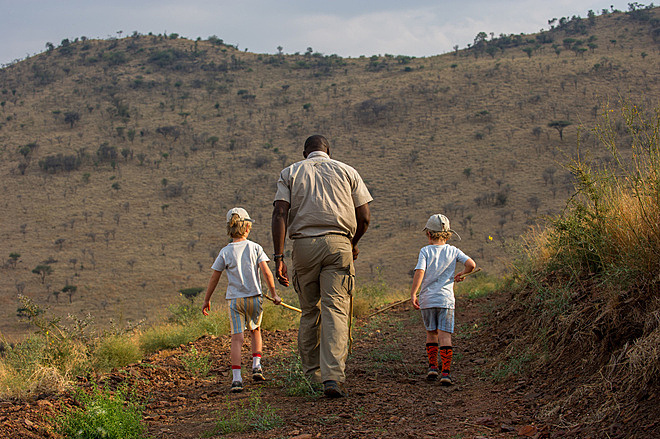 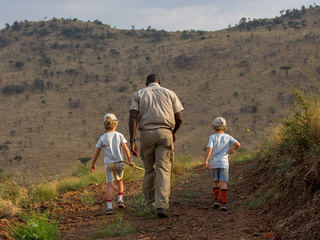 Whilst it is true that the wildlife tends to stay away from humans and tents, parents will need to keep a close eye on children and not allow them to wander off or play independently. 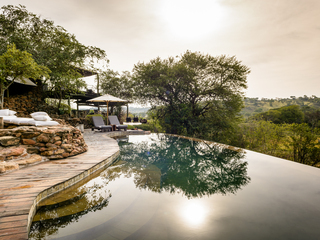 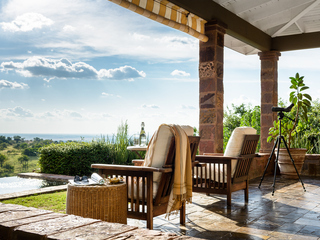 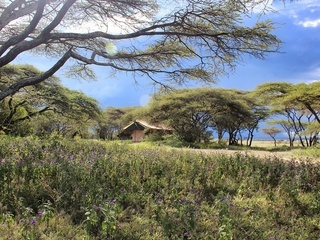 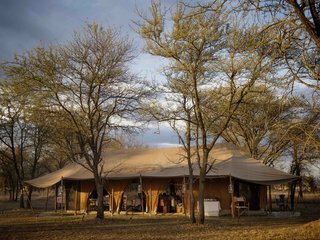 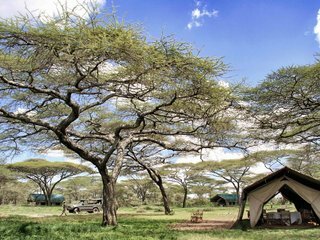 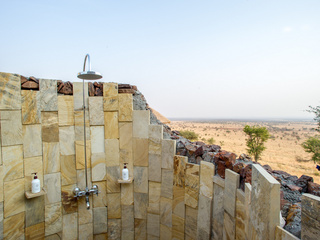 Kubu Kubu Camp is a pristine, mid-range property with a welcoming atmosphere, offering an authentic safari experience with a good level of comfort in stunning surroundings. 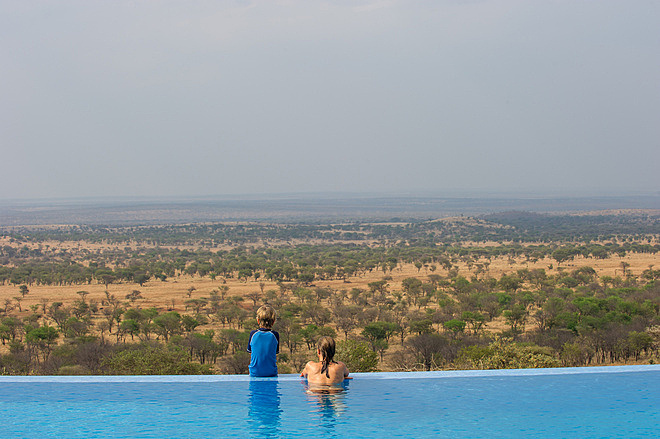 Health and Safety Note: Please note the swimming pool at Kubu Kubu has no depth markings.